Ensure that the device drivers are installed. Refer to Download and Install VZAccess Manager - Windows for additional assistance. 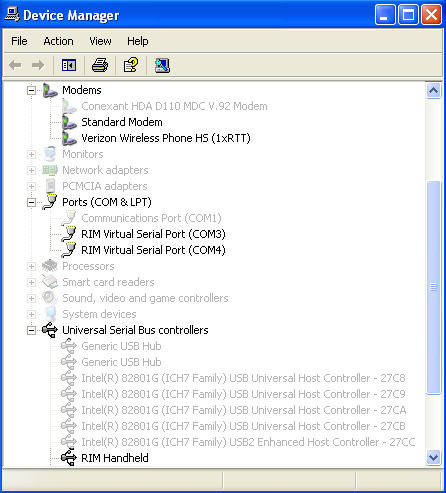 If VZAccess Manager is installed and a driver conflict is still present, continue to step 2.